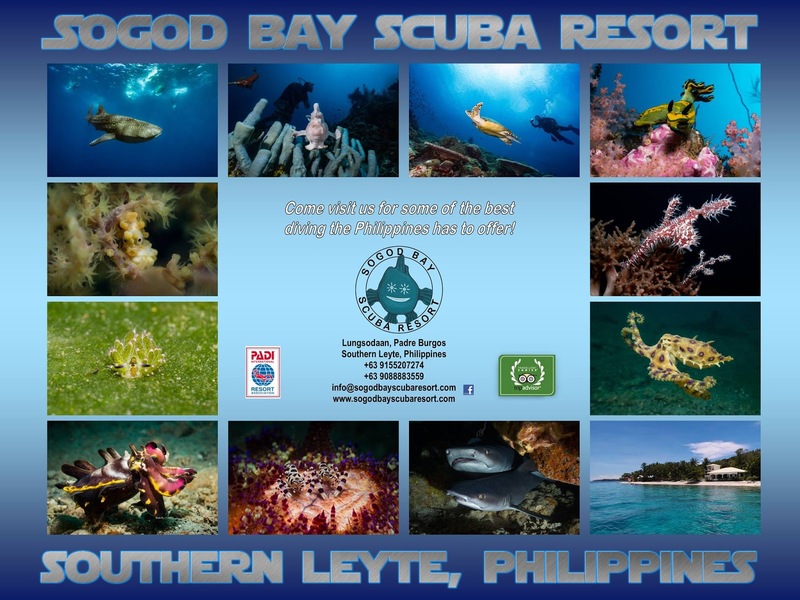 Padre Burgos jetty or pier is one of the best night dives in the Philippines. It is situated in the town of Padre Burgos. 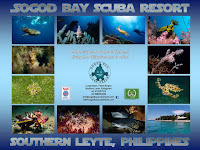 You are able to dive this site on Mondays Wednesday and Fridays. 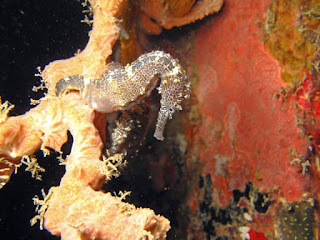 Three dive operators in the area dive this site on a regular basis. Maximum depth is around 5 metres viz is always around 15 - 20 metres. 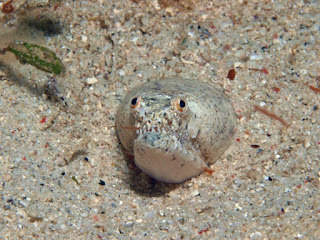 Things to see seahorses, frog fish, stargazers, reptilian eels, blue ringed octopus, nudiebranchs, flying gernards, squid this is just a small list of marine life to expect. It is a true muck dive so be warned there is alot or rubbish around the site. 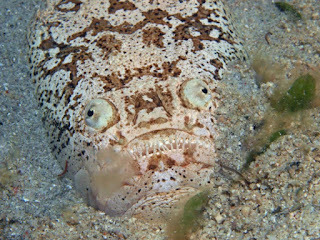 This site is a must for any photographer or diver who wants to see something different.